Yes! To the sound of castenets, a passionate Carmen will stomp the flamenco, but she’s also blessed with a business touch to make the world of real estate understandable and successful for her clients. 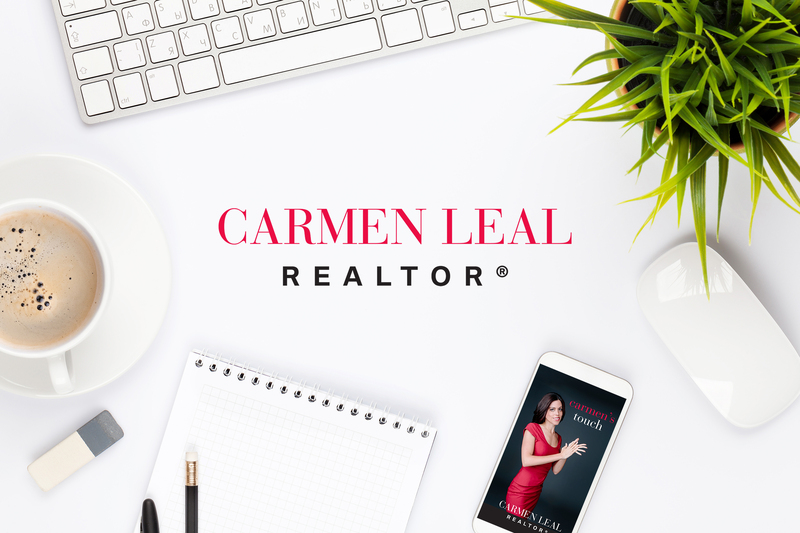 Carmen was born and raised in Vancouver but her Spanish family bloodline runs deep and true, a spark that further elevates her already engaging personality and underlines her 12-year experience and award-winning record in real estate. This eclectic mix of background and performance shaped the approach we used to arrive at her ‘personal’ brand – ‘Carmen’s Touch’. Concept. Design. Copywriting. Photography. Creative Direction. Print. Advertising. Billboard. Website.